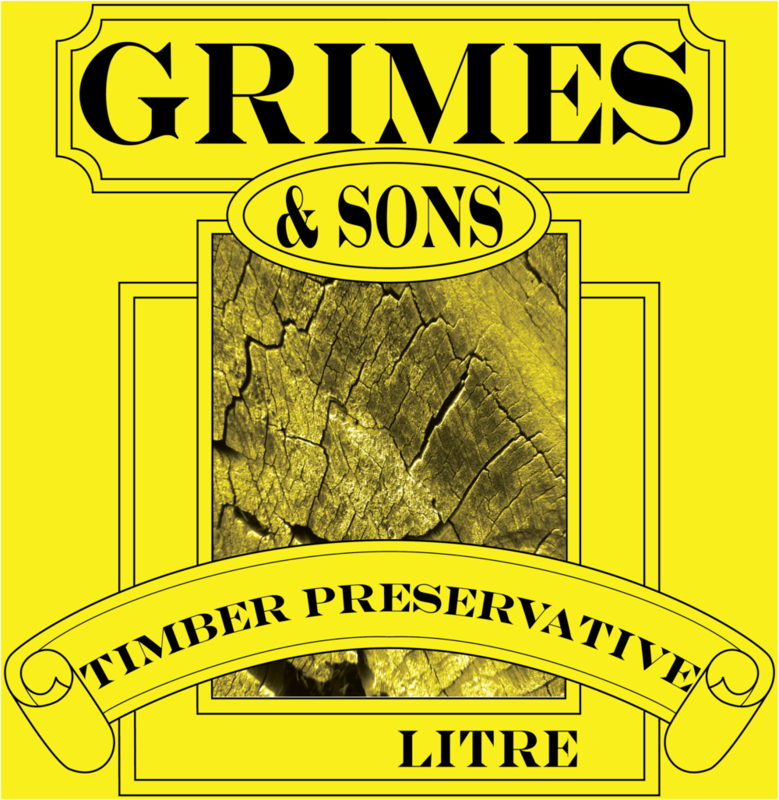 Grimes & Sons Timber Preservative penetrates easily into the wood giving long term protection against decay and fungal attack. It helps reduce warping and splitting of unseasoned timbers and lightly protects against soiling during construction. Suitable for raw, exterior timbers and wet areas. Allow a minimum of one week, prior to top coating with Grimes & Sons Oil Acrylic, Deck n’ Trim, or Rich Wood Oil. 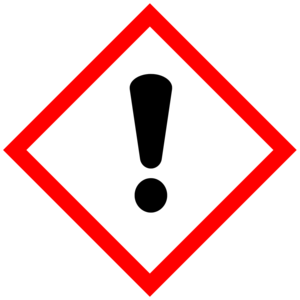 Do not apply in temperatures below 10℃, above 30℃, or when rain is imminent. Coverage is ≈ 10 - 14 m²/L, depending on timber porosity and method of application. Ensure surface is completely dry and free from wax, grease, dust, etc. Stir thoroughly before and during use with a flat paddle. Keep lid closed when not in use. Provide adequate ventilation during use. Apply 1 coat with a clean brush or roller. Must be top coated with Oil Acrylic, Deck n’ Trim, Rich Wood Oil, or Woodstain. Tools and brushes should be washed with hot, soapy water or mineral turpentine. When using on cedar or radially sawn boards, apply to both sides of timber. Keep out of reach of children. If swallowed, seek medical advice.